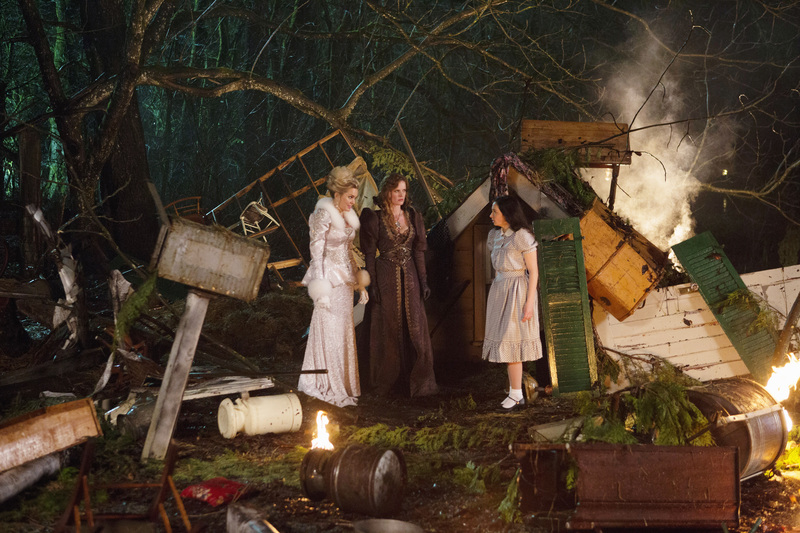 ONCE UPON A TIME is going back to Oz this week, but there’s also a big event going on in the current time: Snow is giving birth! ﻿Un site Interesante con muchisima referencia ventajosa. Enhorabuena!. Sin laa menor dduda uno de miss preferidos! ﻿ Me apasiona dicha sitio web. ¿Puedes aconsejarme muchisimos trucos de acabado?.